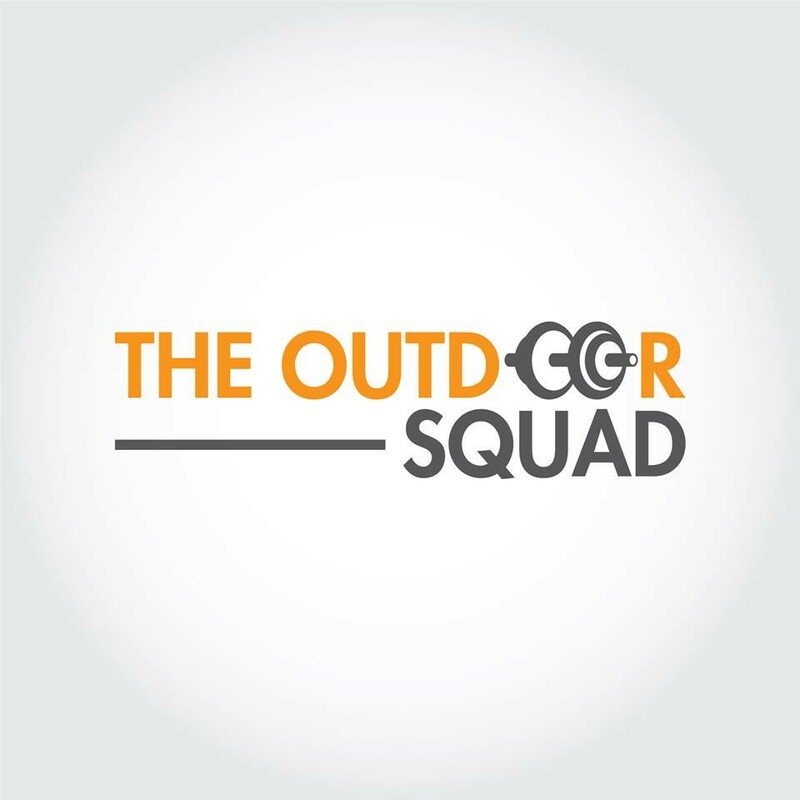 Start taking classes at The Outdoor Squad - Two Locations and other studios! Learn the punching and kicking techniques that shred professional boxers and kickboxers. You’ll get fighting fit with our non-contact cardio-resistance program that incorporates MMAXFIT. Your heart rate will soar as you combine punching combos with bodyweight conditioning to improve your overall toning. Learn the punching and kicking techniques that shred professional boxers and kickboxers. You’ll get fighting fit with our non-contact cardio-resistance program that incorporates MMAXFIT. Your heart rate will soar as you combine punching combos with bodyweight conditioning to improve your overall toning. There are no upcoming “Punch'n'Burn Camperdown” classes on this day.